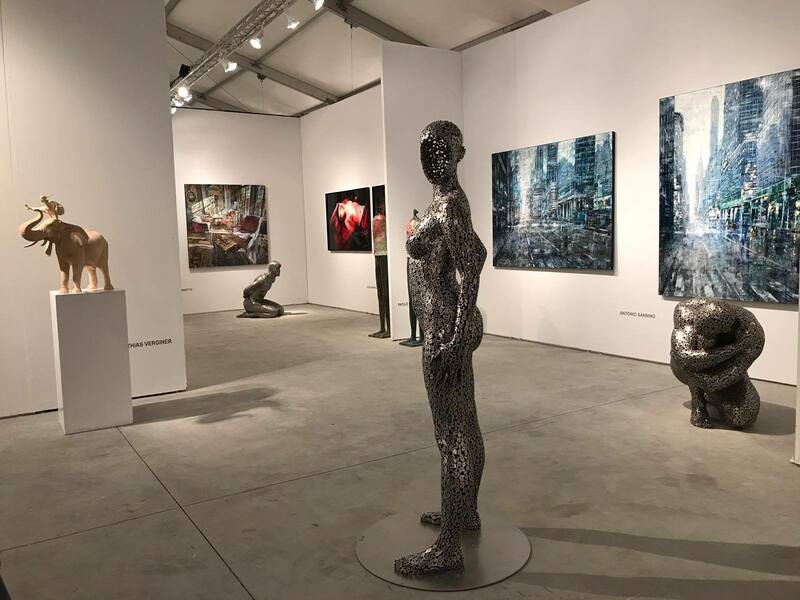 Since its inception in 2012, Art Wynwood has become the premier winter destination contemporary and modern art fair in South Florida and offers the most diverse, affluent and culturally savvy international audience in the United States. 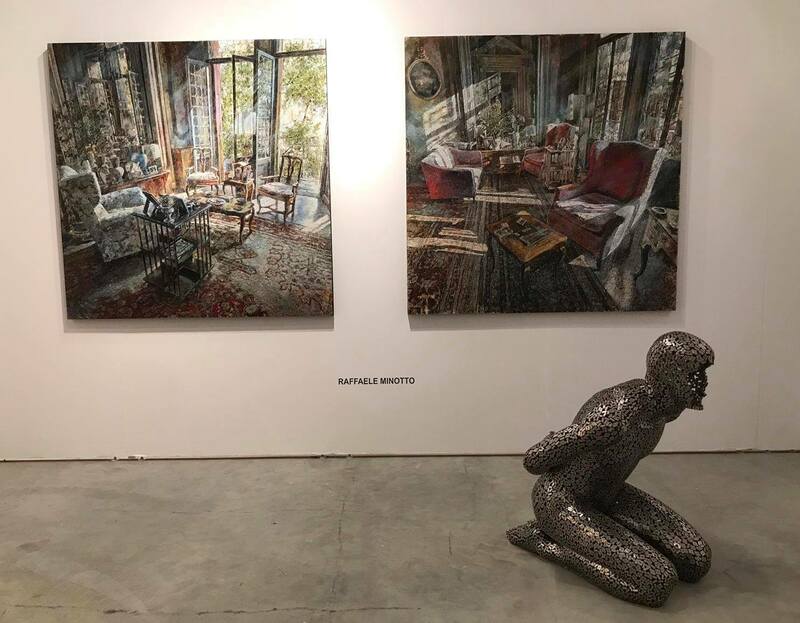 Produced by Art Miami, the #ArtWynwood fair will debut its eighth edition during Presidents Day Weekend, February 14 – 18, 2019, at the former Miami Herald site. 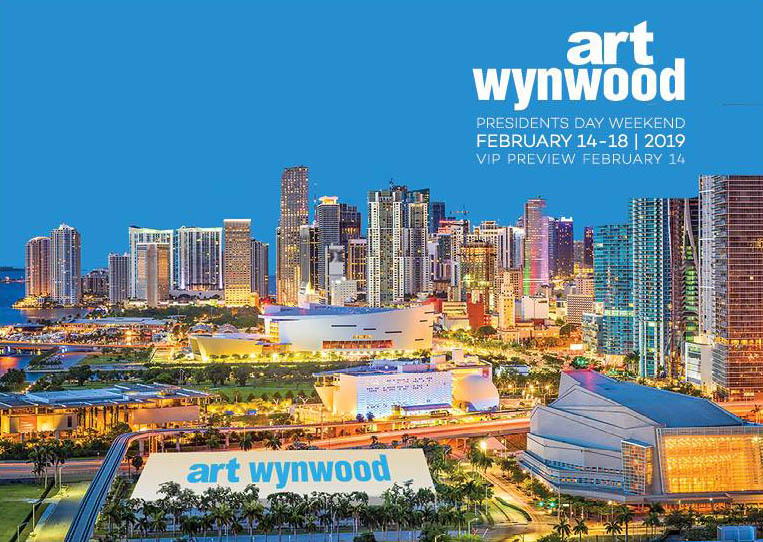 Art Wynwood will open to the public starting February 15th-18th.